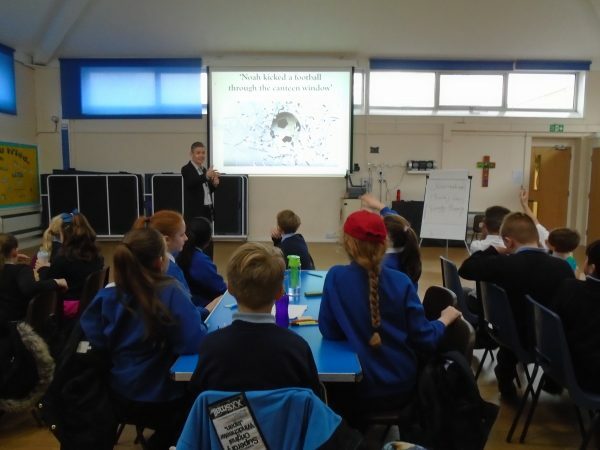 On Wednesday 29th November 2017, six children from Year 5 and Year 6 had the chance to take part in an Able Writer’s Day hosted by St Mary’s Catholic School. 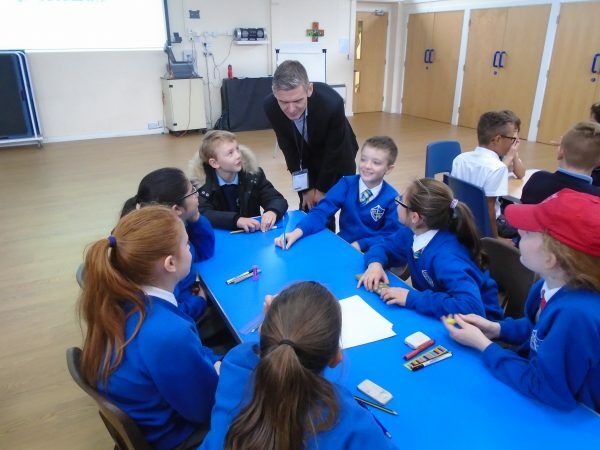 The children had an enjoyable and rewarding day working with one of the UK’s leading children’s authors, Matt Whyman. 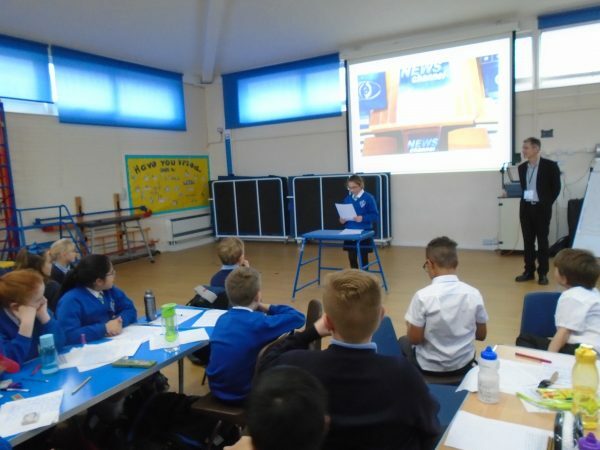 Matt brought the day to life by creating a newsroom atmosphere for the children, asking them to take on the role of journalists and to report on a given story. 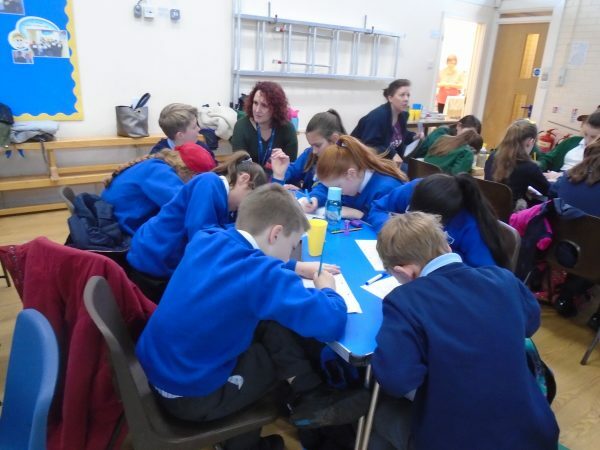 The children had to use their interview skills and write an imaginative account of the events that took place. The children all behaved admirably and some were even brave enough to read their stories to the rest of the group! 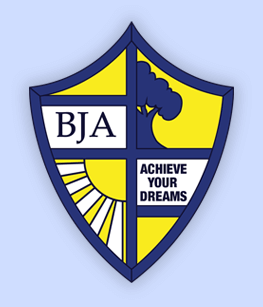 It was an inspirational day, thoroughly enjoyed by all.